As well as 155/70R12C tyres as specified in the table below, GP models are available on the following tyre options: 195/60R12C, 175/75R16C and 6.50R16C (twin axle models only). Unladen weights for different tyre options may vary. Please check the Commercial brochure for further details. 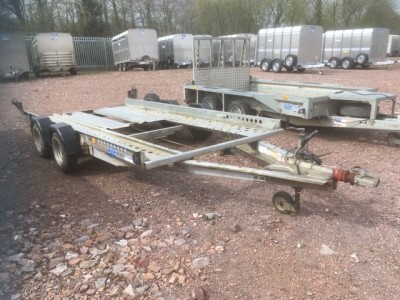 GP trailers are also available as a high sided option which adds an additional 80kg to the unladen weight. 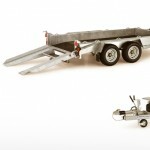 Low sided models are offered with either open or closed sides and have a bucket rest fitted as standard. High sided models come with filled in sides and an optional bucket rest. 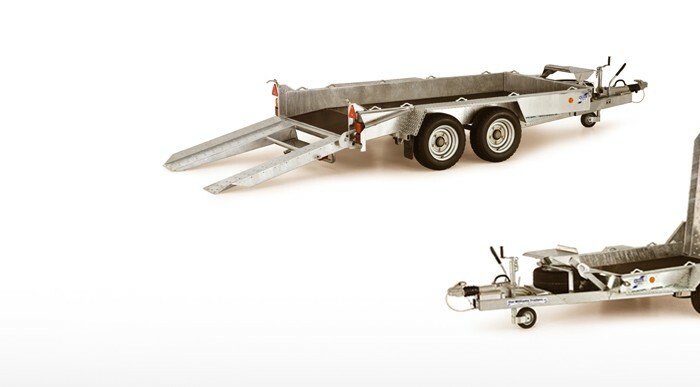 This option is ideally suited to users who require flexible usage from their trailer; a reliable plant trailer providing additional depth for use as a general duty trailer.